OverflyPacific offers turnkey PCB assembly services that meet each customer needs, whether it is prototype, low or high volume productions. Our team of professionals handles the whole PCB assembly process from component ordering, PCB manufacturing, testing and final shipment. Since the OverflyPacific establishment in 2004, we have been a reliable turnkey ECM and a one-stop PCB manufacturing and assembly company in the market. Our teams of professionals are leaders in the expert consulting on Design for Manufacturing (DFM). OverflyPacific is based in Ontario, Canada and it's where we offer our one-stop turnkey services. 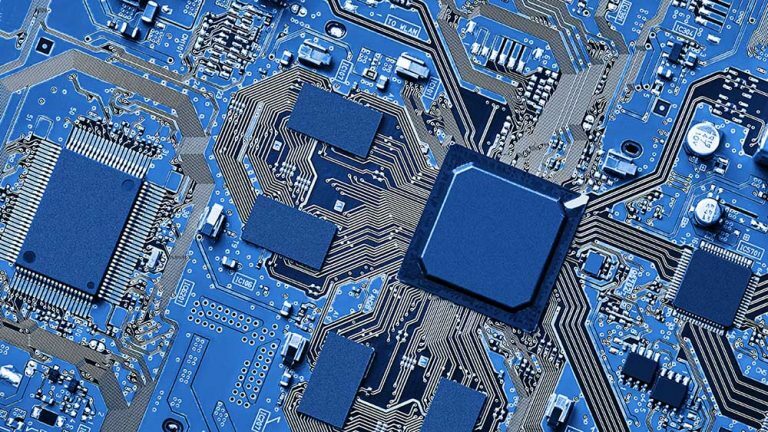 We have our quality control team working on sites in China, which enables us to provide low-cost PCB manufacture, components procurements and electronic PCB assembly using both local and international supply chains. We built close contact with our customer to ensure customer satisfaction. All circuit board assembly is done according to the ISO9001 standards and in compliance with IPC-A-600 & IPC-A-610. OverflyPacific has high qualified professionals that can handle any PCB assembly request and are committed to providing high-quality PCB assembly at an affordable market price. 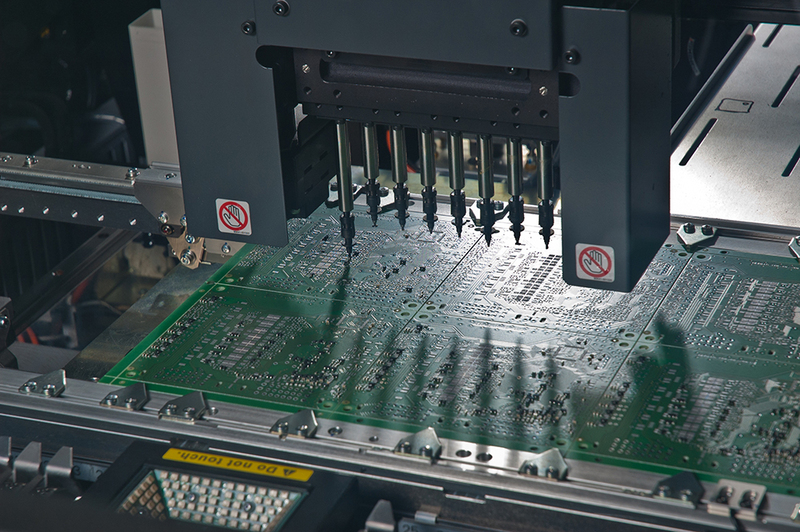 We have expertise in both rigid and flex PCB assemblies. We have both manual and automatic assembling lines, offering custom services tailored to meet all your single and double sided placement of all types of parts in our state-of-the-art facility with highly trained technician committed to delivering product as per your design specifications. By using our service, we guarantee fast turnaround deliverance with high-quality PCB assembly at a lower cost than our competitors. AOI Testing: used for solder paste, missing components, 0201 components, and polarity. And Functional test which follows your test procedures. OverflyPacific Corp production facilities are ISO9001 certified, and we strictly follow the above mentioned standards in all PCBs assembling processes.